When your opener is well serviced, your electric garage door in Stouffville will be functional and reliable. When it comes to electric garage systems, the condition of the opener makes all the difference. They are the soul of such automatic systems and the reason why our Stouffville Garage Door Repair company offers fast response services. Certified to fix such systems and qualified to do any service requested, our pros can also install, replace, and maintain your electric overhead door in Stouffville, Ontario, not just to ensure convenient access but also safety. Why electric garage doors are special? 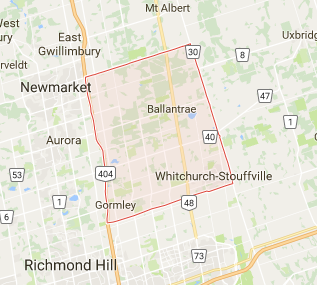 Why is your Stouffville electric garage door special? Let us explain. All parts of the door are essential. After all, without springs, the door won’t open. Without the cables, the springs won’t be able to lift the door right either. 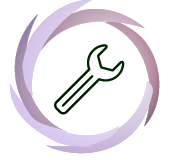 So when problems with mechanical parts occur, our company fixes them as soon as possible. Now your electric overhead door is special because it moves automatically thanks to the opener. If it wasn’t for the opener, the door will only open manually. 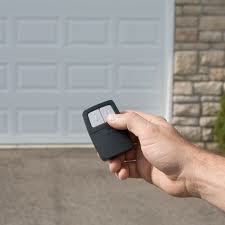 So do we provide electric garage door opener repair urgently just for your convenience? This is a good reason for our fast response. But not the only one. In our team, we are mostly concerned about your safety. Today, new age electric openers have inherent safety features to protect you from a collapsing door. They also have a release mechanism and backup battery for emergency situations. With our electric door opener service, we make sure each one of the systems work right so that you will be able to open the door automatically, have alternatives when the power goes out, and remain safe at all times. Our goals are exactly the same when we provide electric garage door installation. We pay huge attention to the correct installation of the new door, but also make sure the new opener is properly connected along with its parts. What we aim at is ensuring your comfort and enhancing both the security levels of your home and your safety. And such things are possible with fast electric garage door repair and proper services. So call us for anything you need.